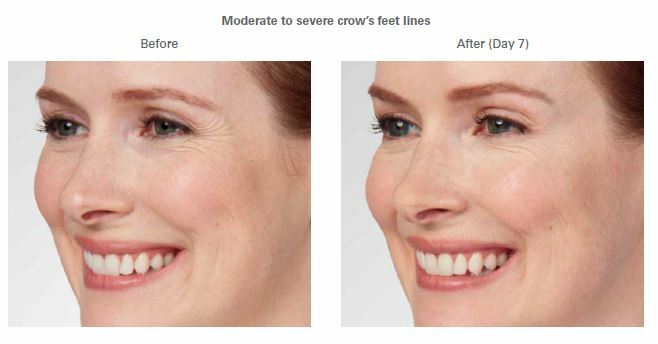 Botox and Fillers target the underlying cause of frown lines and crow’s feet that are caused by the repeated muscle contractions from frowning and squinting over the years. 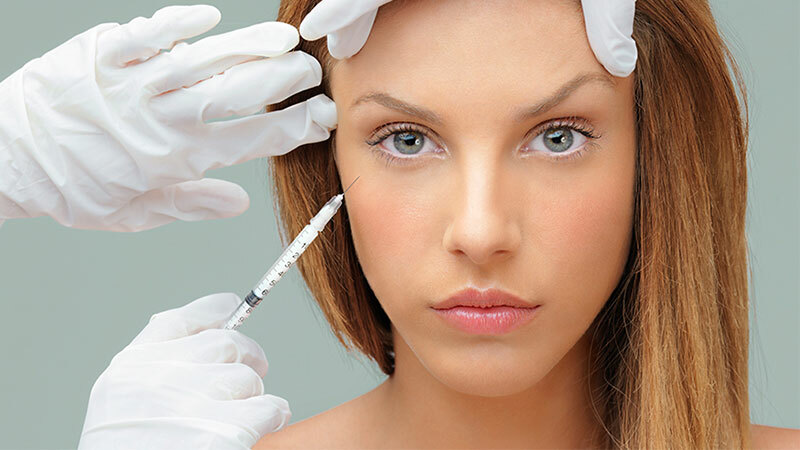 At Natural Foundation, we can inject the facial muscles with Botox to reduce muscle activity. Appearance improvements can be noticed almost immediately as crow’s feet lines and frown lines between the brows begin to withdraw. Wrinkles are caused by a combination of many factors. Cellular changes that can happen as people age, and reduction of collagen or damage caused by the sun and the environment. When a person frowns or concentrate, the muscles between your brows contract, causing your skin to furrow and fold. And when squints, the muscles around the eyes contract and create crow’s feet. Botox and fillers work beneath the skin’s to target frown lines and crow’s feet. Fillers are solutions that injected into the skin to provide a rejuvenated appearance. As an effective weapon against aging features, fillers help reduce and even eliminate facial lines to restore volume to facial features. Aging is natural. However, the body naturally loses subcutaneous fat as we age, so the facial muscles get closer to the skin, which allows smile lines and crow’s feet to be displayed easier. Another consequent of age is the stretching of the skin that contributes to the diminishing of facial volume. Fortunately, fillers can be seen as the remedy to those early signs of aging. How Can Botox & Fillers Help? In general, fillers are ideal to help rejuvenate facial features. Injection locations may vary, depending on the improved look that you are going for. Like most shots, fillers will not produce much pain and most people are able to return to normal activities after treatment. However, it is recommended to avoid strenuous activities after a procedure. It is important to think of the end result that you wish to accomplish from a procedure with fillers. The friendly and experienced medical team at Natural Foundations invites you to schedule a complimentary consultation by calling (831) 325-0202. At our med-spa location in beautiful Capitola, you will experience premium treatment in the most comfortable and professional environment – with a human touch and results beyond expectation.